At Sammy’s Package Store you can find all sorts of rare beers right along with all of the name brands. 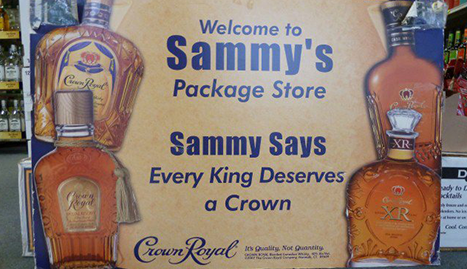 You can’t go wrong with us at Sammy’s Package Store. Check out our store today or call us (770) 538-0229. 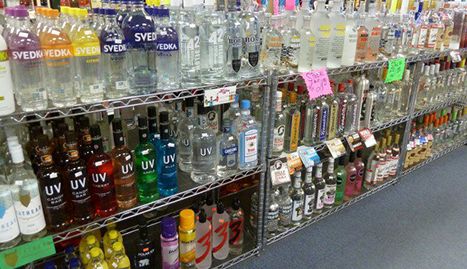 Sammy’s Package Store will make sure that you get what you need for a price that cannot be beat. We are located in Gainesville, GA and serve the city proudly. We welcome all customers and strive to get them the best price for the best beer possible. We have a wide selection of beers and spirits for any occasion and look forward to selling you some refreshments soon. At Sammy’s Package Store you can find all sorts of rare beers right along with all of the name brands. 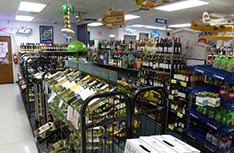 We also carry a comprehensive collection of wine and hard liquors. 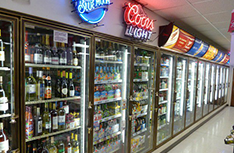 We offer regular deals on high-quality liquor and beer to get you the best price possible. 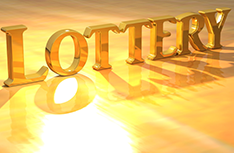 If you are looking to play the lottery, we can sell you as many tickets in as many different types as you can think of. We’ve got it all when it comes to liquor store services. 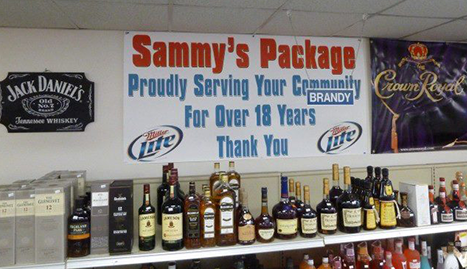 Sammy’s Package Store is an exceptional way to get everything you need from a liquor store. We have great soda and juices for making any number of mixed drinks, no matter how exotic. Our beer selection is second to none. We simply can’t be beat and there’s no better place to go if you’re looking for a well-stocked and friendly-served liquor store. We have the coldest beer in town, so come on down today and find out why we are number one.